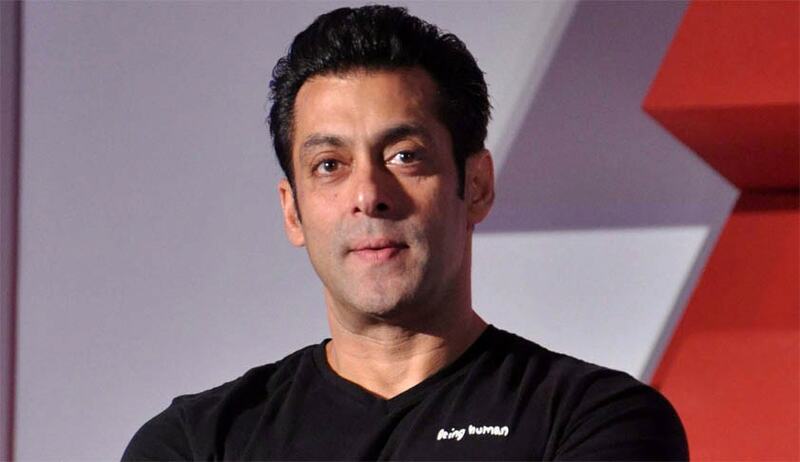 The Supreme court today issued notice to bollywood super star Salman Khan on an appeal filed by Rajasthan government challenging his acquittal in two cases of chinkara poaching. The notice was issued by a bench of justices A K Sikri and R Bhanumathi. The HC had acquitted the star on July 25 holding that the prosecution failed to prove charges and the evidence was too thin for a conviction. It is to be noted that the high court had also observed that the prosecution failed to prove that a deer had even died as no carcasses were found. Moreover, the police couldn’t zero in on either the weapon used for the alleged hunt or the place where it took place. Salman was earlier sentenced to one-year and five-year imprisonment in respective cases by a local court and the order was challenged in High Court. Rajasthan’s additional advocate general Shiv Mangal Sharma confirmed the filing of the appeal and said it is likely to be heard for the first time after the Diwali vacation. Before high court had overturned two trial court verdicts that handed the actor one and five years’ imprisonment, Salman has spent 13 days behind bars. The government move comes almost a year after the actor was cleared of all charges in a controversial 2002 hit-and-run case by the Bombay high court, triggering outrage and questions about whether the actor had used his star power to subvert the judicial system. Chinkaras are a protected species and hunting them is banned. Salman Khan along with other actors including Saif Ali Khan, Tabu, and Sonali Bendre allegedly hunted down two blackbucks in Kankani village of Rajasthan on September, 1998. The incident happened during the shoot of ‘Hum Saath Saath hain’. The complaint was registered by Bishnoi community members on October 2 and the actor was taken into custody on October 12. However, Salman was released on bail on October 17 and was later held guilty by a trial court in 2006 in the case. He was charged under the Widlife (Protection) Act and was given five years jail term as punishment and was asked to pay a fine of Rs 25,000. The actor then challenged Trial court’s decision in a sessions court which upheld it in 2007 and maintained the punishment. The actor was also charged with two other poaching cases of Chinkara deer and black up in Bhawad village and Mathania village respectively. The case was then taken to Rajasthan High Court which then stayed his sentence in 2013. The case was being heard since then and the court pronounced its final verdict on Monday and the actor was acquitted of all the charges.